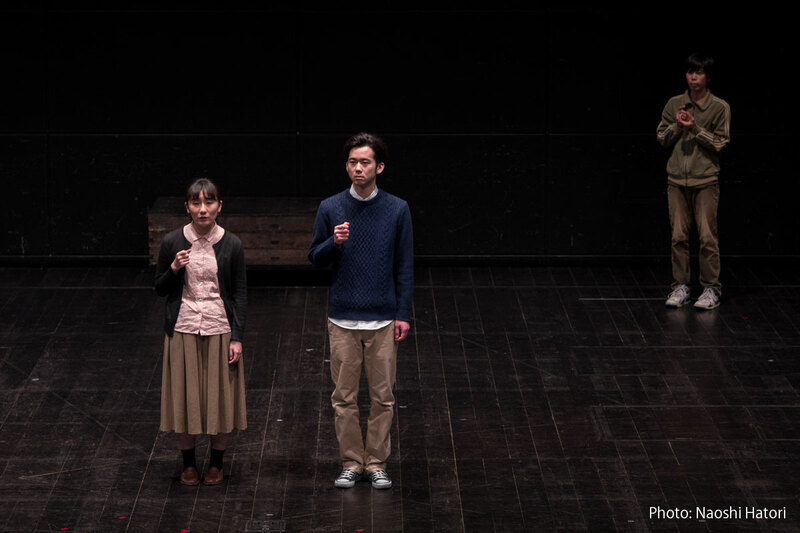 All-day tickets valid for both performances on 10/7 (Sat), 10/8 (Sun), 10/9 (Mon), 10/14 (Sat) and 10/15 (Sun) are available from the F/T Ticket Center. 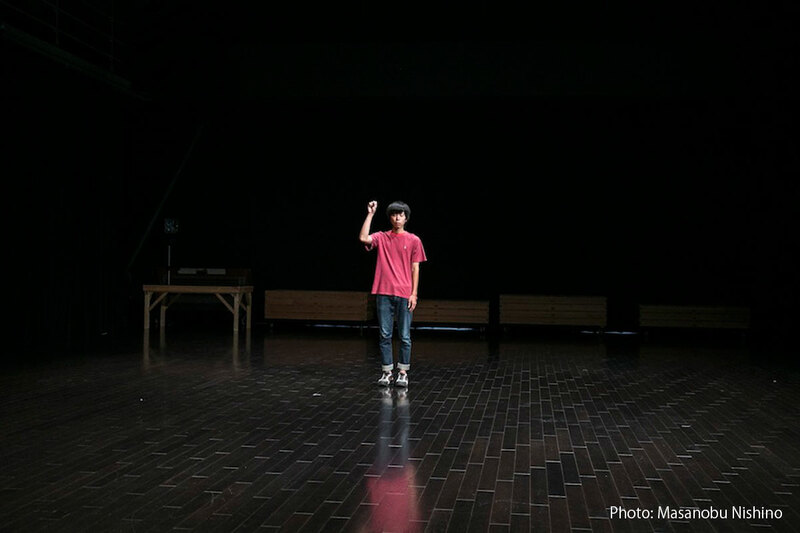 Following its appearance at F/T16, this series continues to explore the possibility of presenting incidents in Fukushima today as theatre. 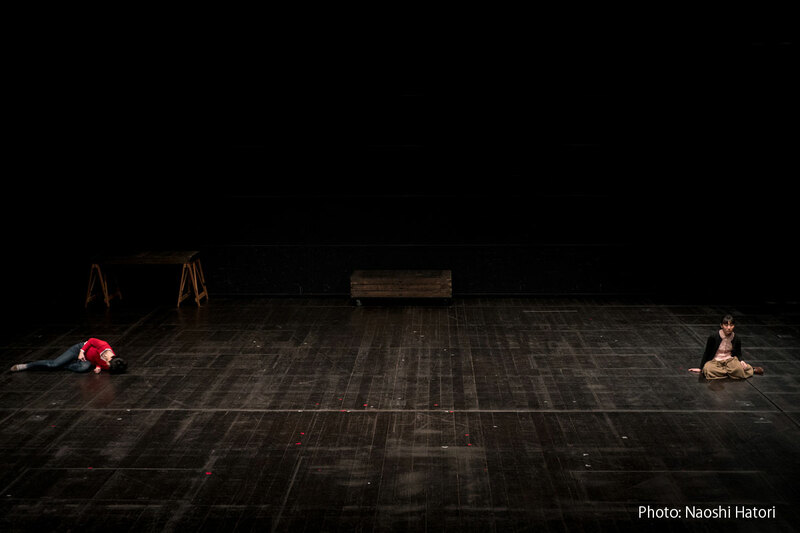 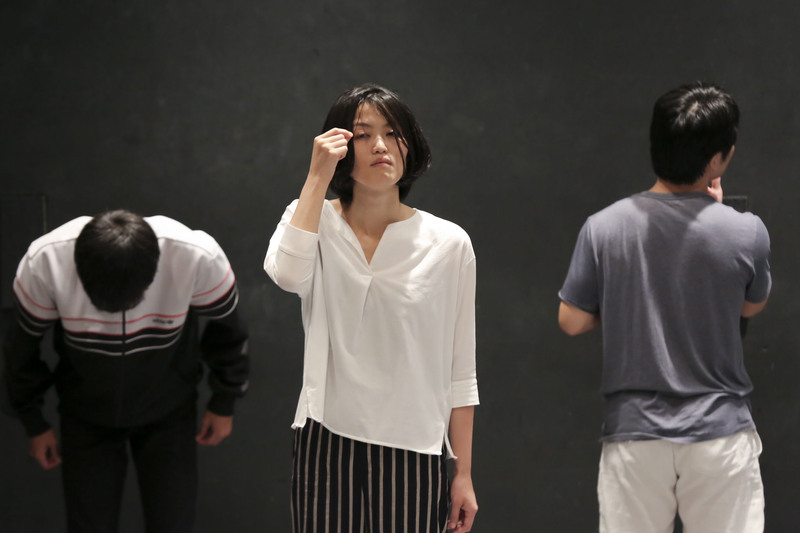 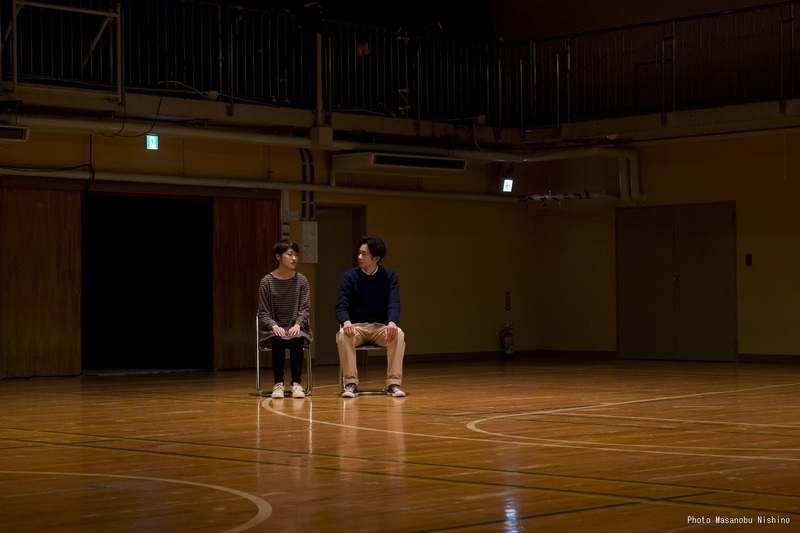 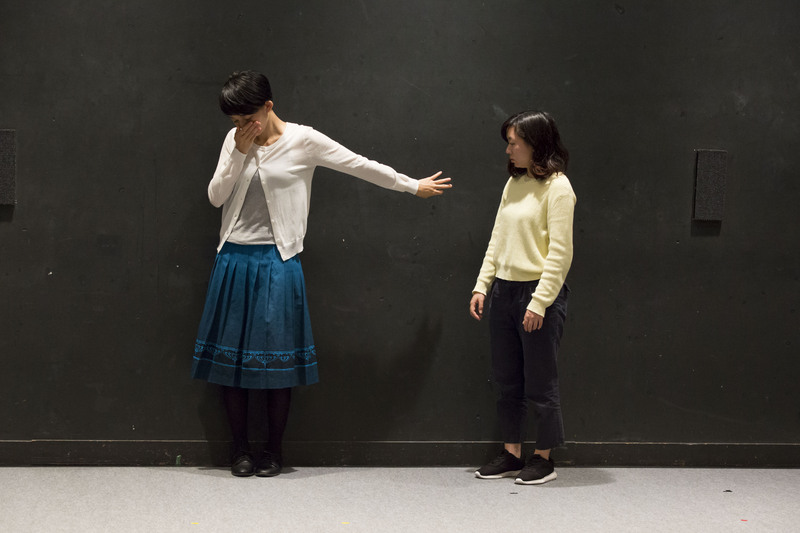 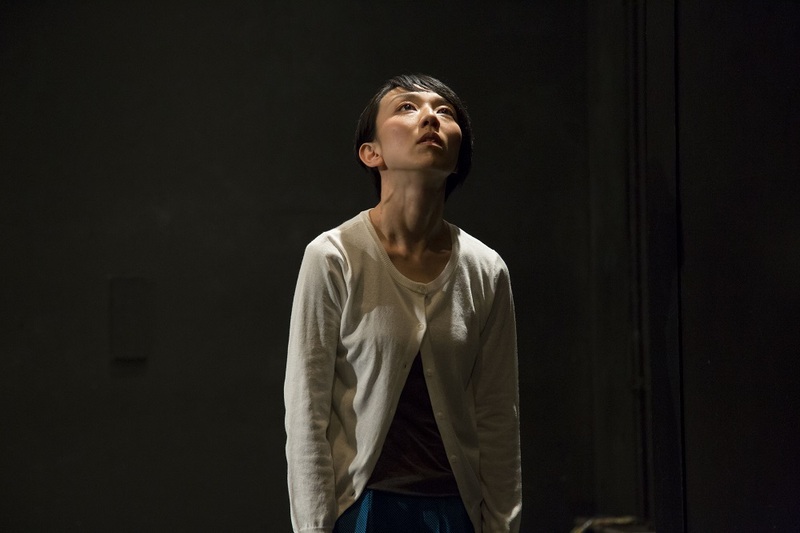 Staged in a highly minimal space with only the bodies of the actors, each performance features different episodes inspired by actual incidents observed in Fukushima. 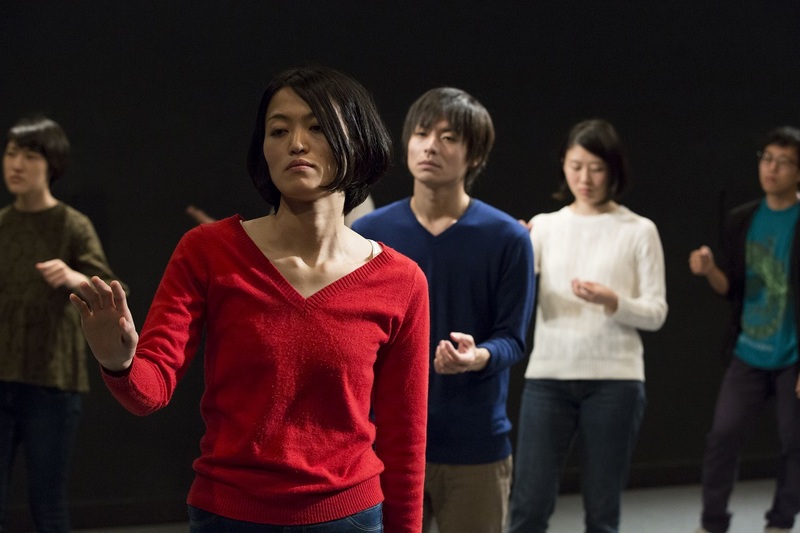 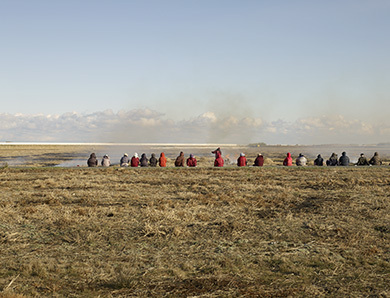 Starting with “Performing Nagasaki” (2013‚Äì16), the project attempts to collect and stage examples of drama hidden in everyday life that are not recorded by history. 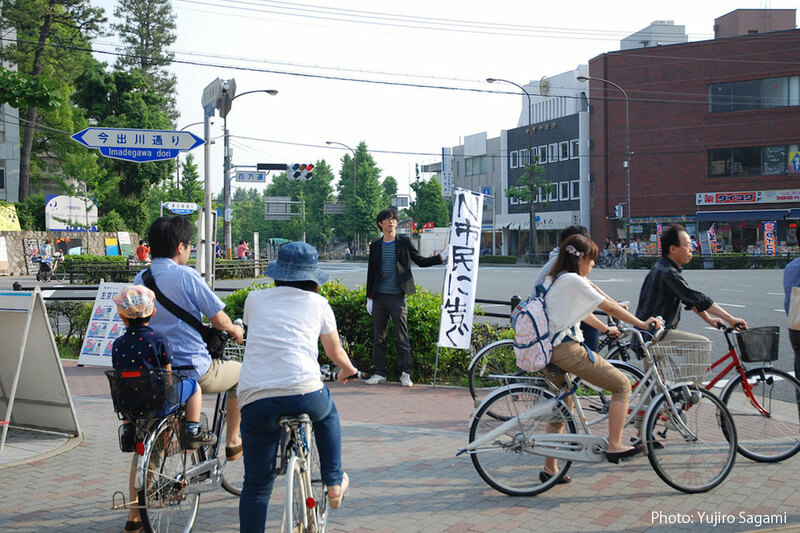 For its second time at Festival/Tokyo, the research area has been expanded from Fukushima City to the entire prefecture. 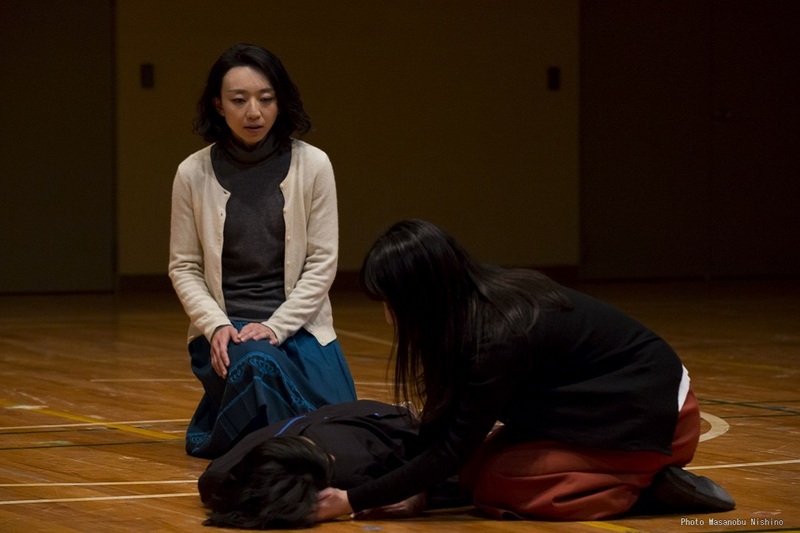 Varying in terms of place, time, character and style, the sequence of scripts combines to form a multifaceted image of Fukushima. 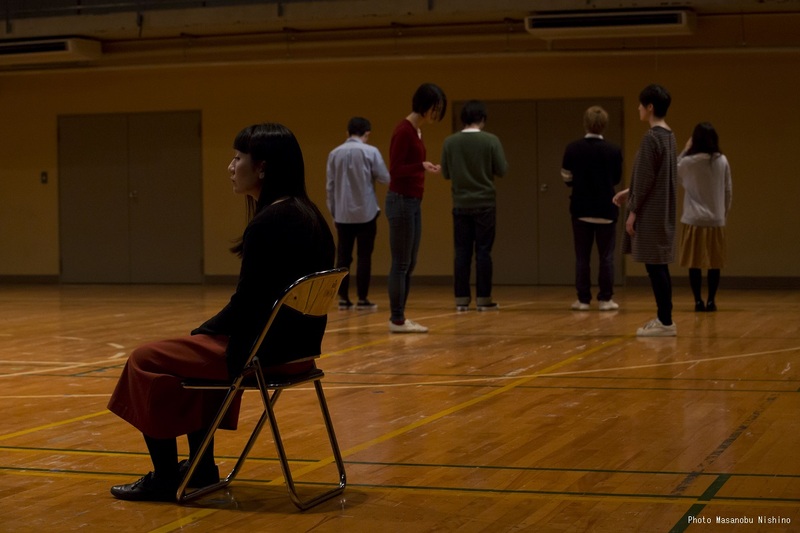 Each of the episodes in the 12 performances seems merely like an elusive fragment of time. 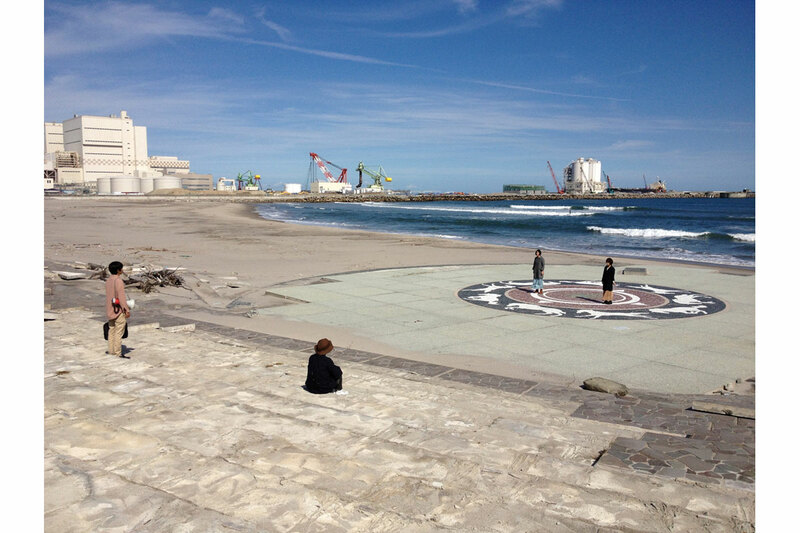 But this chain of fleeting landscapes quietly yet faithfully reflects the here and now of Fukushima. 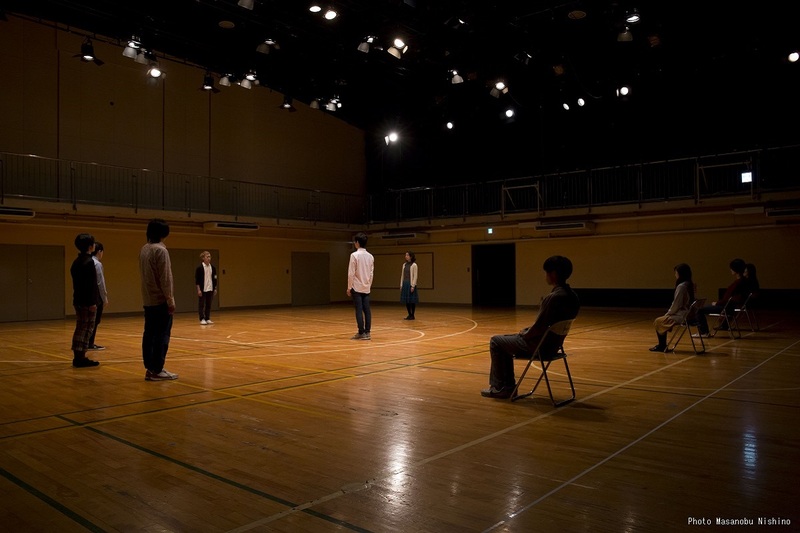 Each performance is a different staging of plays written by Mitsuru Aida, Keisuke Kamiya, Natsuka Kusano, Takashi Shima, Tomoyuki Takahashi, Masataka Matsuda, Ippei Miyake, and Saki Yamada. 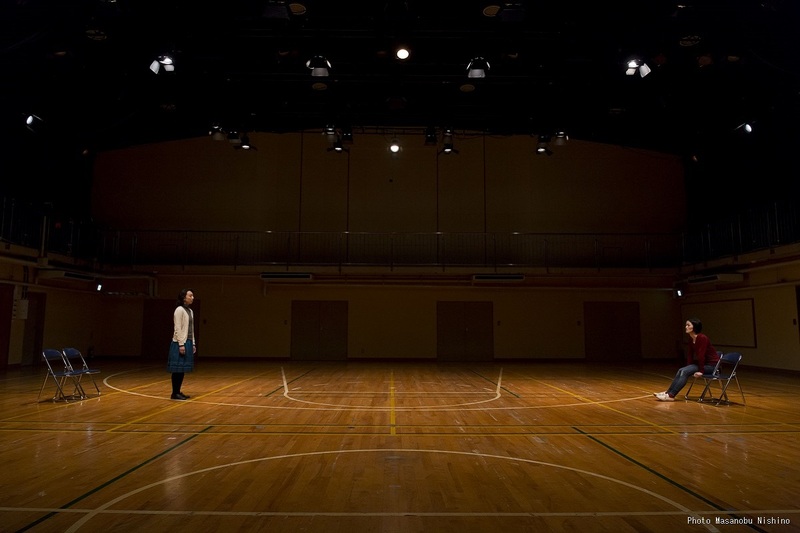 This performance is part of a long-running project that started in Nagasaki. 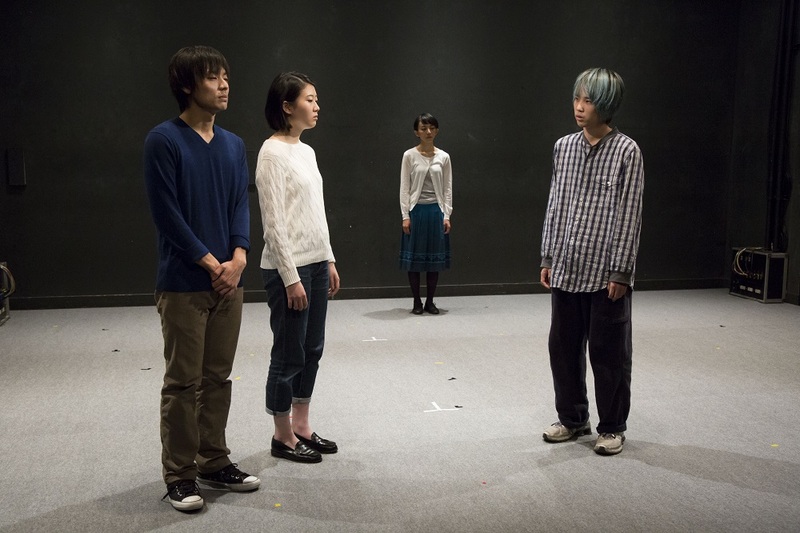 The online archive (Japanese only) features play scripts, photographs and more. 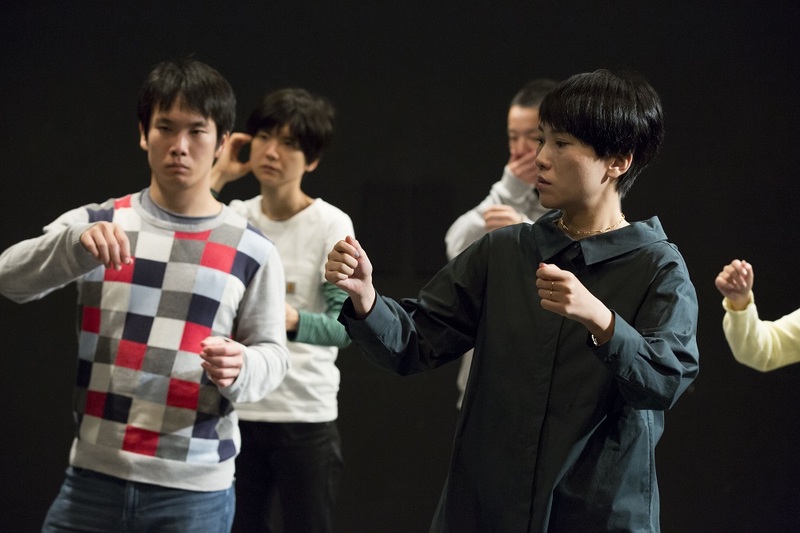 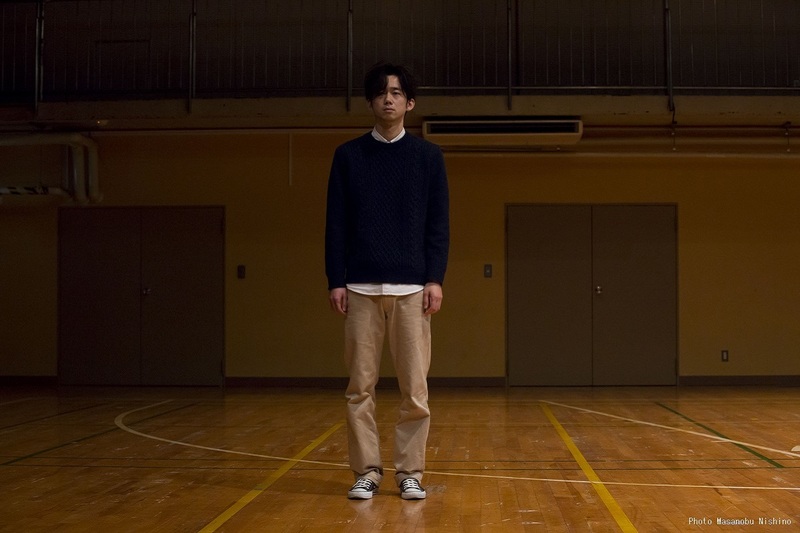 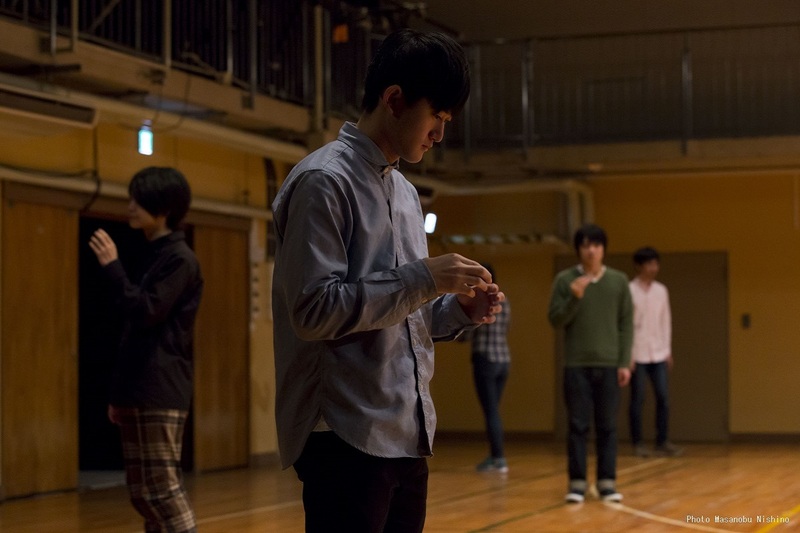 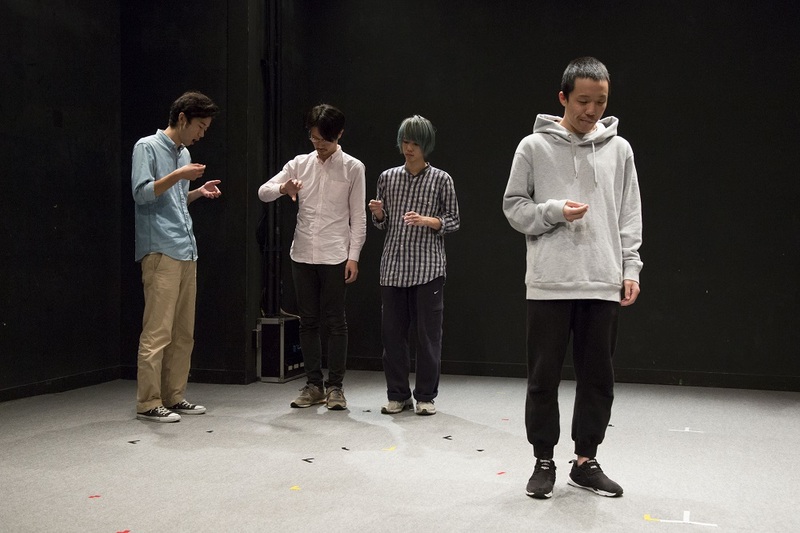 Led by Masataka Matsuda, this experimental theatre group was established in 2003. 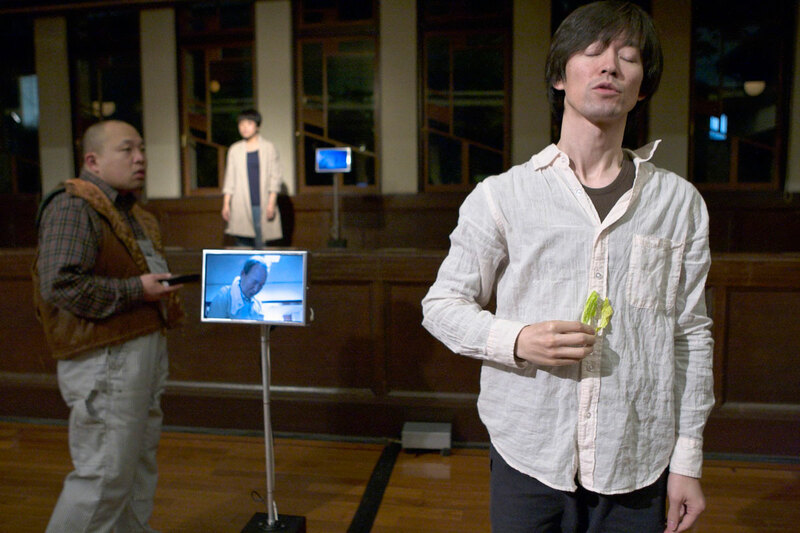 Its first production was “Island Vibration Organ,” written and directed by Matsuda, in May 2004. 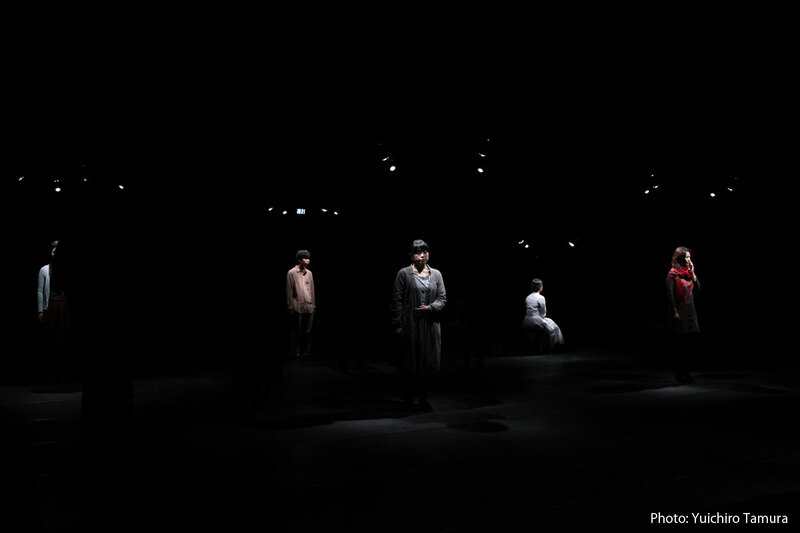 It‚Äôs 2007 production “cryptograph” toured Cairo, Beijing, Shanghai, and Delhi. 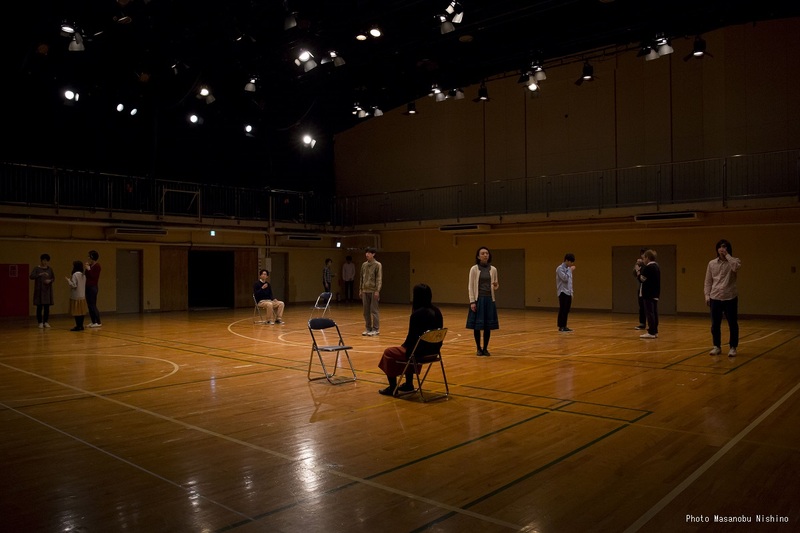 It started a series about Hiroshima and Nagasaki in 2009 and 2010, which resulted in “Voiceprints City ‚Äì Letters to Father” (2009), “Park City” (2009), and “Hiroshima-Hapcheon: Doubled Cities in Exhibition” (2010). 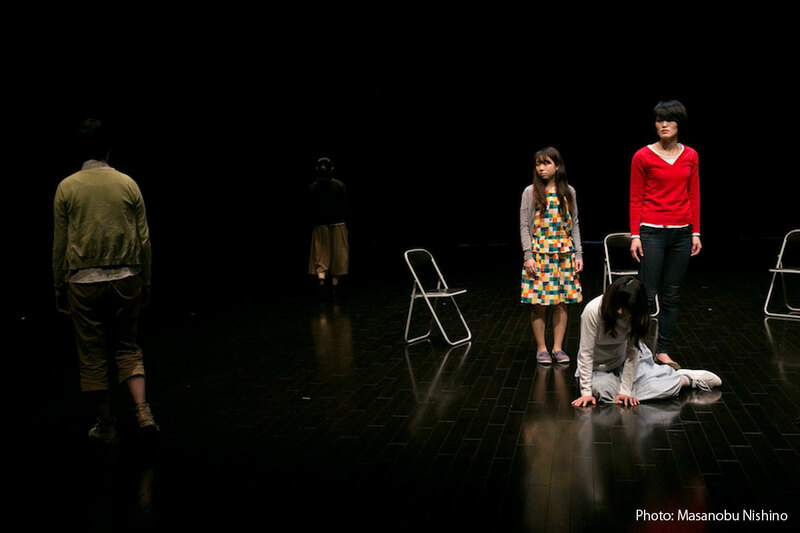 In 2012, it started to focus on the relationship between the media and society in the aftermath of the Great East Japan Earthquake and Fukushima disaster the previous March, which led to “Record of a Journey to Antigone, and Its Performance” (2012). 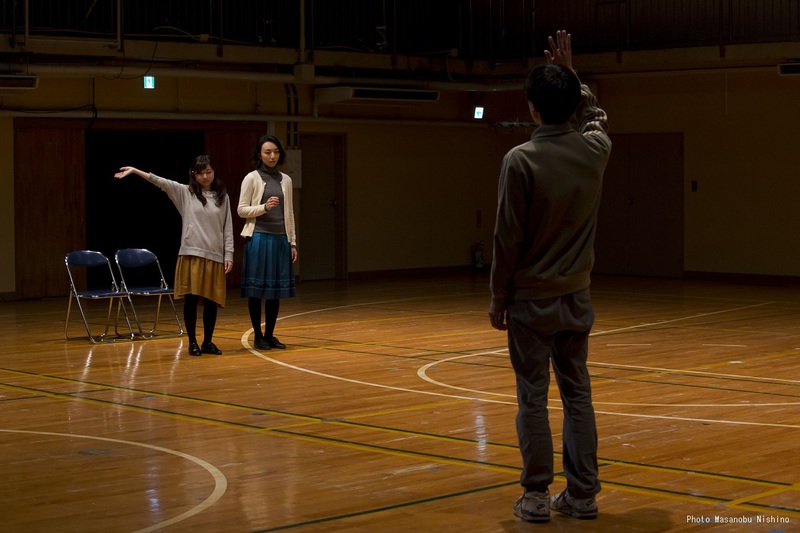 From 2013 it has worked on long-term project about particular cities with a team of writers who create scripts that are then repeatedly performed. 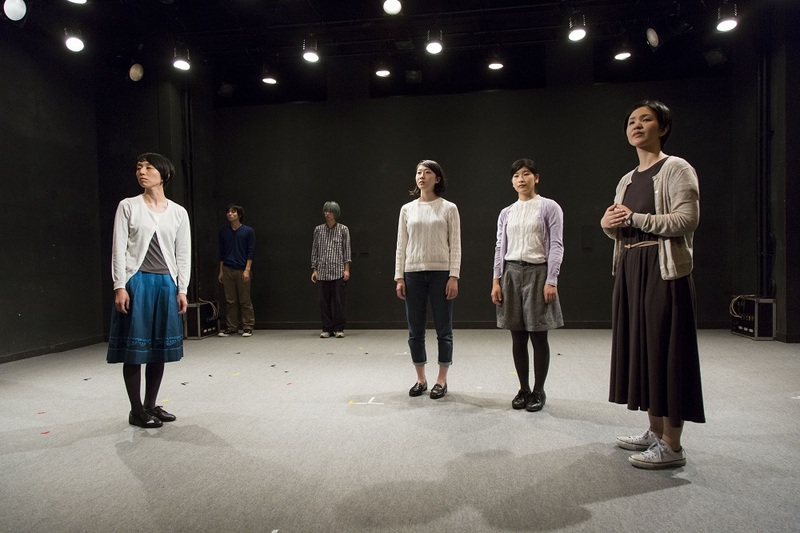 The three-year project culminated in “Performing Nagasaki” in 2016, since when the group has turned to Fukushima for the next stage of the project. 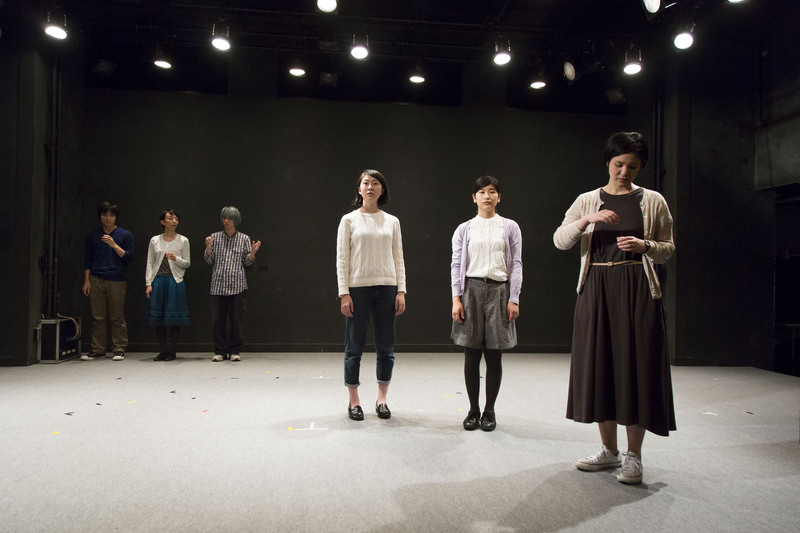 Beginning with its Hiroshima-Nagasaki series, it has emphasized a collective creation process as well as unconventional way of presenting its work, including performances in the form of exhibitions, outdoor stagings, and online social media tools. 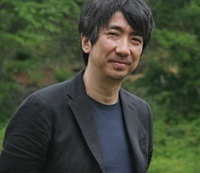 Born in Nagasaki in 1962, Masataka Matsuda established the experimental theatre group marebito theater company in 2003. 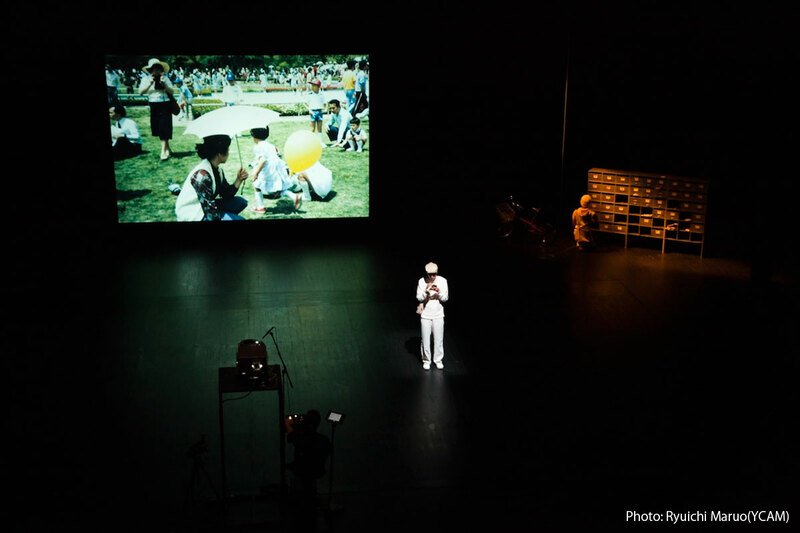 His major work includes “cryptograph” (2007), “Voiceprints City ‚Äì Letters to Father” (2009), “Park City” (2009, created with the photographer Keiko Sasaoka), “Hiroshima-Hapcheon: Doubled Cities in Exhibition” (2010), “Record of a Journey to Antigone, and Its Performance” (2012), and “Performing Nagasaki” (2013‚Äì16). 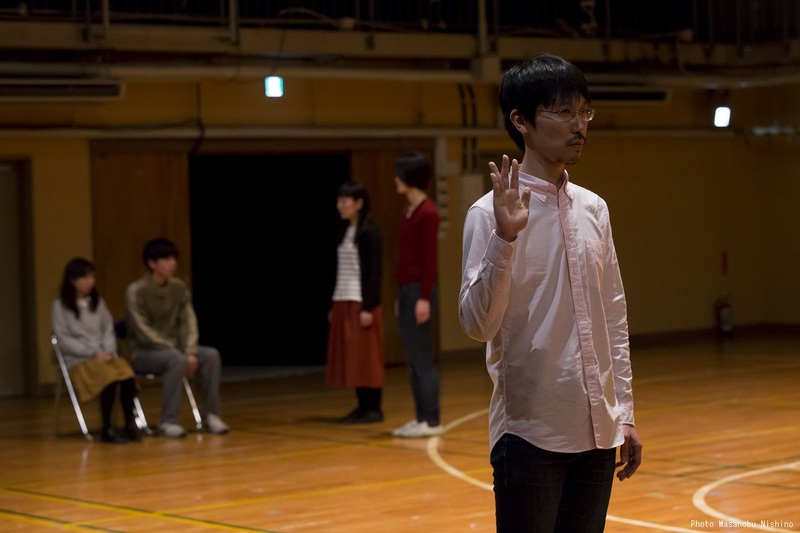 He currently teaches at Rikkyo University ºs College of Contemporary Psychology Body Expression and Cinematic Arts course.